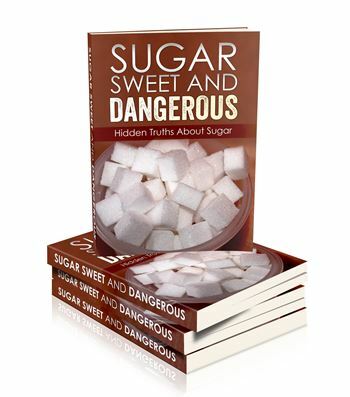 This sugar PLR package contains information on the effects and dangers of sugar on our health. Too much sugar in our diet can cause diabetes and blood sugar problems. The articles are high quality and well-researched. They cover sugar addictions, dangers of certain sugars, artificial sweeteners and more. Take a look at our article titles below to see exactly what we cover! Both you and your website visitors are going to love this pack! Sugar is a hot topic right now as people are becoming more and more aware of the dangers in consuming too much of this delectable ‘food’. If you are in the health and wellness niche, especially the ones that cover nutrition and weight loss, then this pack will fit in perfectly. The graphics are eye-catching too…but we’re sure you would have already noticed that! 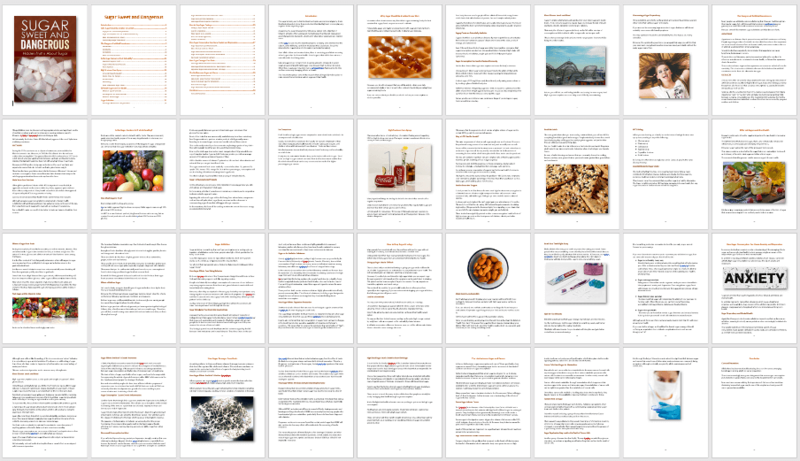 Our ‘Sugar’ PLR package contains articles, eCover graphics, Infographics and Social Posters. Plus, we have created an eBook out of the articles in this pack for you. Here is a list of the full details in this quality PLR pack. Infographic that can be made into 3 more graphics due to the design! 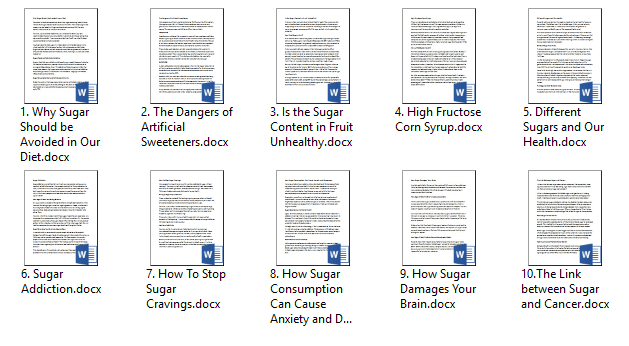 PLUS – Sugar PLR eBook Created From The Articles! This ebook has been created for your convenience from the articles in this package. A disclaimer, introduction, table of contents and a conclusion has been added. Royalty free images have also been added. The eBook totals 6,800 words and is 36 pages long! Professional Infographics – One makes 4! Our infographics are huge! The full size infographic measures 800px x 3,360px. Only authority websites have these professionally designed infographics and they cost hundreds of dollars to have created. Plus, the 3 separate infographics can be shared separately! Share the infographic to Pinterest and all your favorite social media sites and create traffic to your squeeze page.